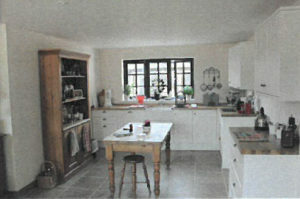 These three existing tables in Chiddingfold needed converting into a new equestrian centre for a working stable and riding school. 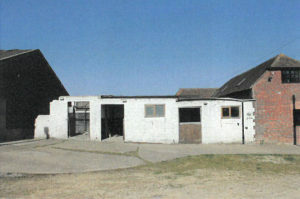 In order to create a better space for the block, the demolition of the existing derelict storage building took place, in order for a new corridor to be built to link the new equestrian centre to the yard. 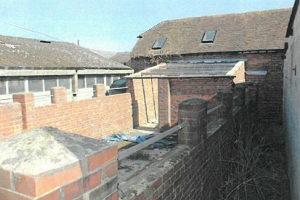 The stables will contain a working environment for the staff. 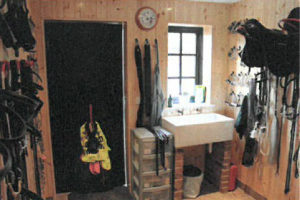 This includes a kitchen, WC, shower, and wet room. 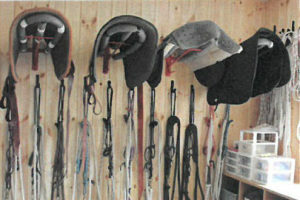 A day room and a tackle room for the equestrian equipment, as well as a feed room and teaching space. 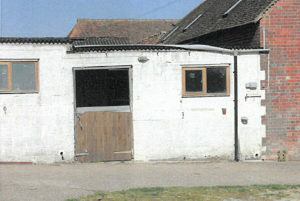 Keeping the original layout of the stables utilised the area within and around the building. The partitioning of spaces was derived from the regular modules of stable bays, maintaining the openness of the original structure.